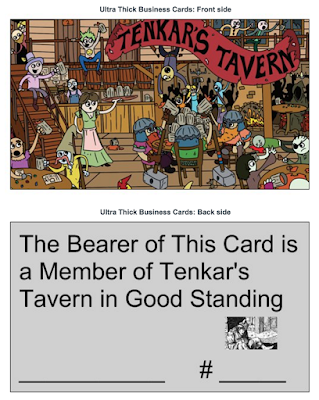 We are at about 275 requests for Tenkar's Tavern Community Membership Cards. Yes, I'm shipping them worldwide for free. Yes, we are accepting more requests. Yes, membership has it's privileges. The latest shipping update indicates I should have the cards tomorrow. I'm hoping to have the first 50 cards or so in the mail sometime Friday. Then I am gone for a 3 day weekend. Then I'm back to mailing cards. Want a card? 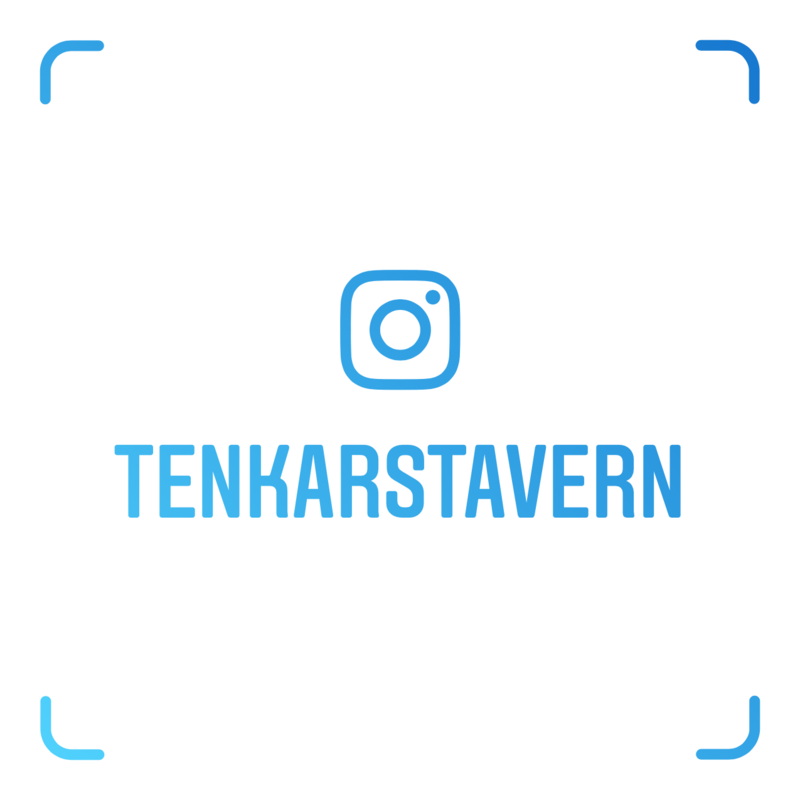 Email me at tenkarstavernDOTcommunity at that Gmail DOT com thing. 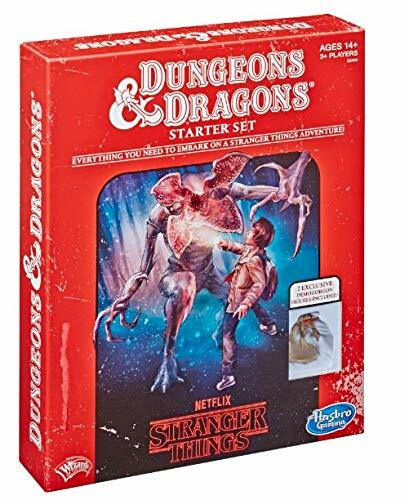 I'll need a snail mail address. I have NEVER done anything on this scale before. The notoriously uncoordinated and disorganized Tenkar is actually using a spreadsheet for this. I'm hoping to have all of the current requests in the mail within 3 weeks, but I really have no idea how time consuming this will be. 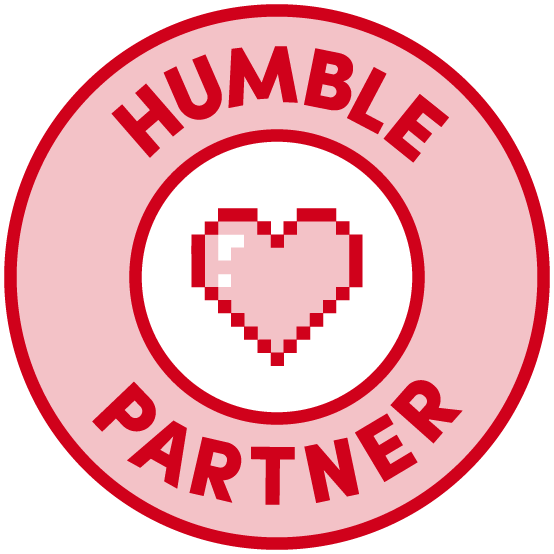 I have most of the first 50 entries on the spreadsheet, but still waiting on some Patreons to finalize it all. 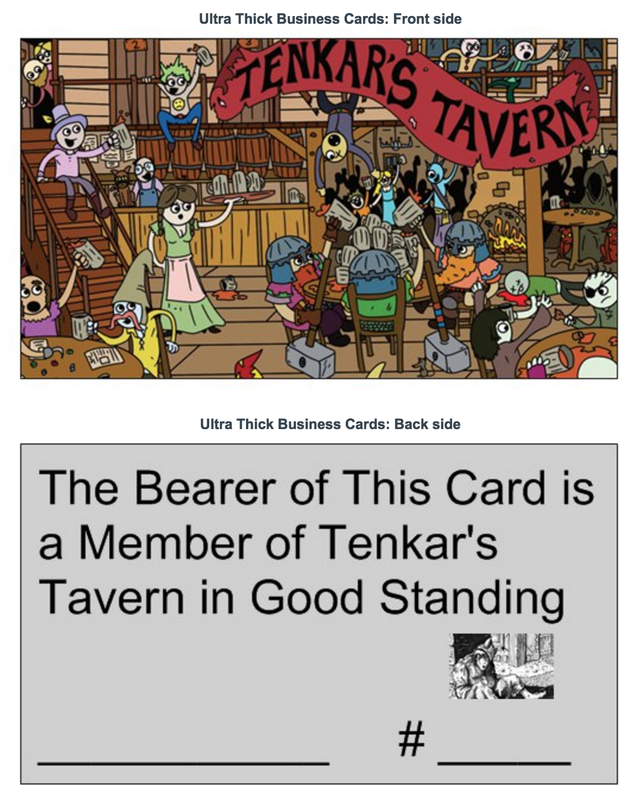 You do get the majority of the benefits upon request, as I'm sending the requests for the Tenkar's Tavern Google Community within hours if not minutes. It is important that you join the online community, as that is where we are sharing the discounts and freebies. It is invite only. You get your invite upon requesting your free card. When you ask "where does The Tavern's Patreon funds go to?" or "what do the OBS affiliate funds go to?" this is one of your answers. 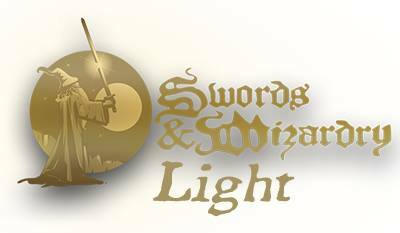 It goes back to the OSR, Old School Gaming and to the loyal readers of The Tavern.